The lesson here is: Avoid the police. They are not your friend. 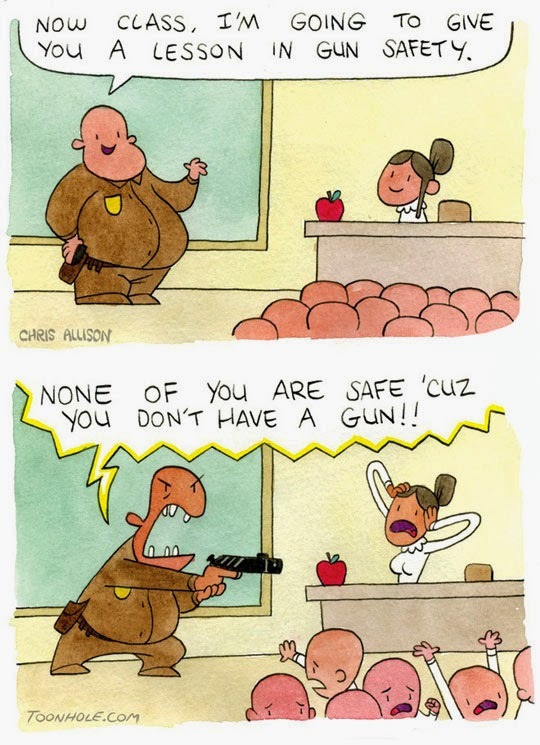 They are not here to protect you. They are scary people with guns. Increasingly it seems like the authorities are becoming worse than the problem they were supposed to solve.